Thu Suong Thi Nguyen, Ph.D.
Thu Sương Thị Nguyễn is an assistant professor of Educational Leadership and Policy Studies at the Indiana University School of Education at Indianapolis. A native of San Antonio Texas and the daughter of Vietnamese refugees, Dr. Nguyễn's scholarly interests include spatial and cultural (re)production, vulnerable populations and practices of place-making in and around school settings, and the treatment of difference. Her current work centers on the intersections of diaspora, placemaking, and school governance. She has published in Educational Policy, Educational Management, Administration & Leadership, International Journal of Leadership in Education, and the International Journal of Urban Education Leadership. Nguyen, T.S.T., Scribner, S.P., & Crow, G.M. (2012). Tangled narratives and wicked problems: A complex case of positioning and politics in a diverse school community. Journal of Cases in Educational Leadership, 15(4), 49-64. Brooks, J. S., Maxcy, B. D., & Nguyen, T. S. T. (2010). International perspectives on the politics of education: Leadership and identity in multiple contexts: An introduction to the politics of education special issue. Educational Policy, 24(1), 3-8. Maxcy, B. D. and Nguyen, T. S. T. (2006). The politics of distributing leadership: Reconsidering leadership distribution in two Texas elementary schools. Educational Policy 20(1), 163-196. Maxcy, B. D., Sungtong, E., & Nguyen, T. S. T. (2010). Challenging school leadership in Thailand's southern border provinces. Educational Management, Administration, and Leadership, 38(2), 164-183. Maxcy, B. D., Sungtong, E., & Nguyen, T. S. T. (2010). Legitimating leadership in southern Thai schools: Considering local responses to neoliberal reforms. Educational Policy, 24(1), 110-136. Nguyen, T. S. T. (2008). Peer debriefing. Prepared for an invited encyclopedia entry in The Sage Encyclopedia of Qualitative Research Methods. Nguyen, T. S. T. (2010). Vietnamese diasporic placemaking: An ethnographic moment in uneven geographical development. Educational Policy, 24(1), 159-188. 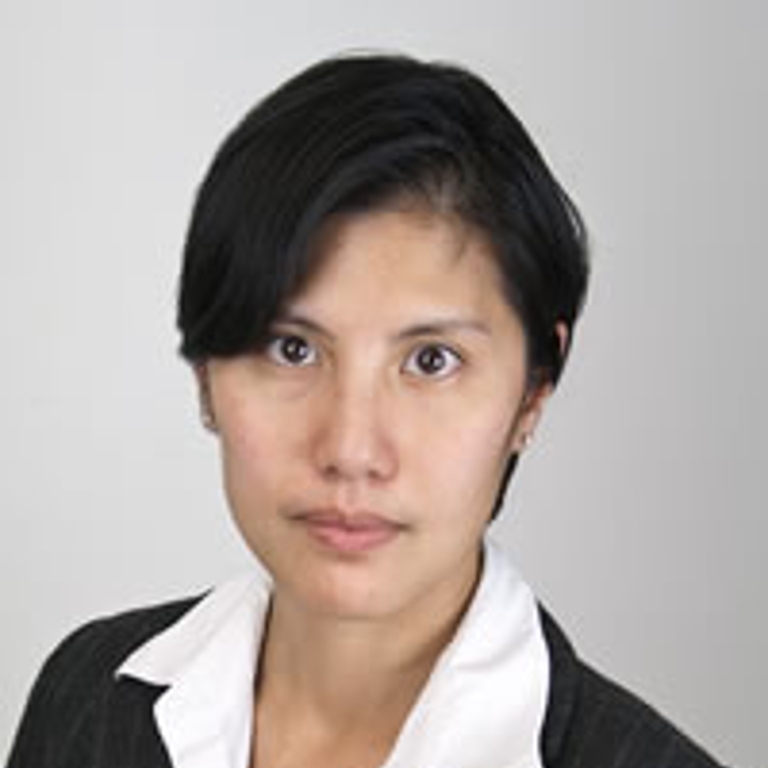 Nguyen, T. S. T. & Maxcy, B. D. (2010). Revisiting distributed leadership: Examining the risks of leadership for and from a Vietnamese diasporic community. International Journal of Urban Educational Leadership, 4(1), 187-205. Nguyen, T. S. T. & Crow, G.M. (2012). General management theory. In B. Irby, G. Brown, R. Lara-Alecio (Eds. ), Handbook of educational theories for theoretical frameworks. Charlotte, NC: Information Age Publishing. Pp. 883-888. Nguyen, T. S. T. & Lee, P. L. (2013). Asian/America and Education: Problematizing Problems of Knowledge. In L. Tillman &amp; J. J. Scheurich (Eds. ), Handbook of research on educational leadership for diversity and equity. Routledge. (pp. 200-226). Rah, Y., Choi, S., & Nguyen, T. S. T. (2009). Building bridges between refugee parents and schools. International Journal of Leadership in Education: Theory and practice, 12(4), 347-365. Barbara L. Jackson Scholar, National Graduate Student Seminar for future scholars of color hosted by the University Council for Educational Administration, 2005-2006. David L. Clark Scholar, National Graduate Student Research Seminar hosted by the University Council for Educational Administration, Spring 2005. Nguyen, T.S.T., Maxcy, B.D., Mutraw, M.O., Plo, N., & Nar, Y.D. (2013). Burmese Community Center for Education: Community Self-Empowerment Program. Office of Refugee Resettlement, USDHHS. (Principal Investigator, $600,000 (2013-2016) awarded September, 2013). King Thorius, K., Maxcy, B.D., & Nguyen, T.S.T. (2011). Great Lakes Equity Center at Indiana University-Indianapolis. Office of Elementary and Secondary Education, USDOE. (Co-Principal Investigator, $2.2 million (2011-2014) awarded August, 2011. 2006. Nitjarunkul, K., Maxcy, B.D., Atisabda, W., Sungtong, E., Placier, P., Grogan, M., & Nguyen, T.S.T. (2006). Organizational Challenges for Educators in Southern Thai Primary Schools Responding to Educational Reform and Cultural Unrest. The Prince of Songkla University Research Council, Hat Yai, Thailand. (Co-Investigator: $7,894, submitted August 2006).